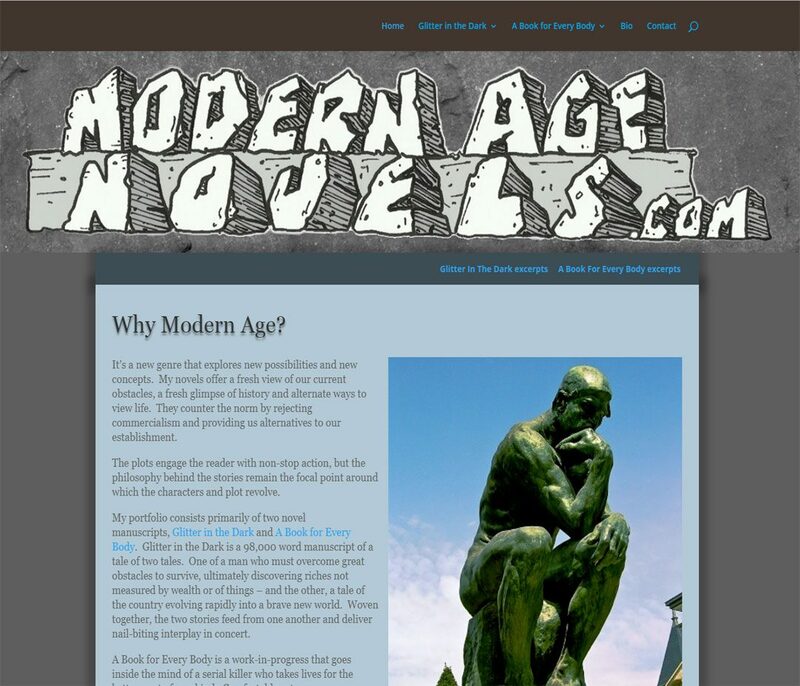 Modern Age Novels is a new genre that explores new possibilities and new concepts. Mark Kiester’s novels offer a fresh view of our current obstacles, a fresh glimpse of history and alternate ways to view life. He asked us to convert his established site into the WordPress format in order to benefit from the enhanced creativity that the WordPress framework offers. The result is a website that carries over the character of the original design, and brings that forward into the latest website technology.